Processes for physically concentrating solids from industrial waste include coagulation and aeration, which achieve either faster settling or flotation rates. Pretreatment by filtration applies only to particulate solids that settle in water. 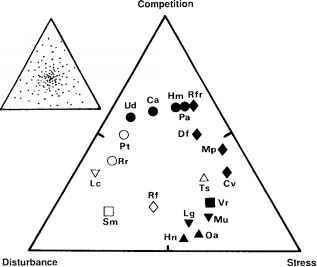 Because settleable solids vary widely in particle size, properties, and composition, filtration tests are needed. In selecting and designing filtration equipment, environmental engineers should also consider the toxicity, health, and fire hazards of the materials to be filtered.